Why wait? 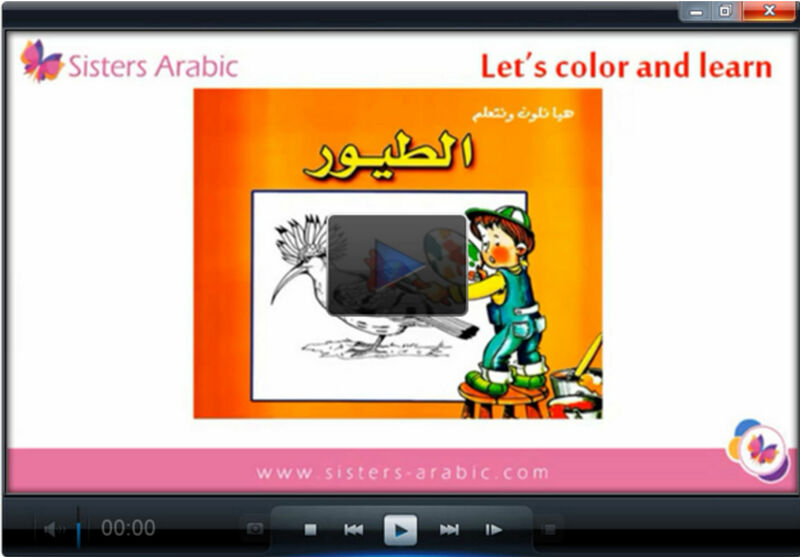 Start your journey towards learning the Arabic language with Sisters Arabic today! The memorizing and reciting of the Qur’an is one of the most beneficial acts of worship we can do. Although many of us have this desire, we really don’t know where to begin. Sisters Arabic has put together a team of highly qualified female Qur’an teachers to help you and your children get off to a great start with the book of Allah. 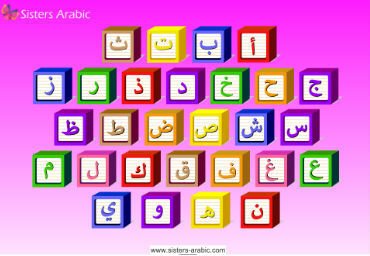 The Arabic language is the key to knowledge in Islam. Let’s face it, without this tool at our reach, we are simply unable to reach the true depths of Islamic knowledge. Why depend on a middle-man (translator), when, with just a little effort, you can listen and understand the Qur’an and Sunnah directly? 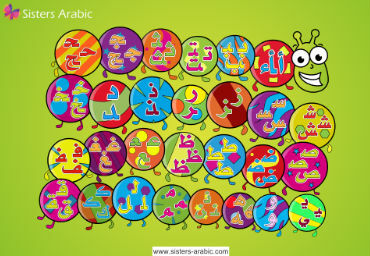 Learn your numbers in Arabic from 1-20!